If you were asked to name some popular film locations which would be the first one to pop into your head? Hollywood perhaps? Pinewood Studios maybe? Paris for a romantic blockbuster? But Wells in Somerset, I’m guessing probably not. In the summer of 2006, (can it really be that long ago?) the beautiful cathedral city of Wells – just a couple of miles from Croscombe – provided one of the main film locations for British hit ‘Hot Fuzz’. Directed by ‘local boy’ Edgar Wright and starring Simon Pegg as dedicated Sgt. Nicholas Angel, filming took place all over the city. 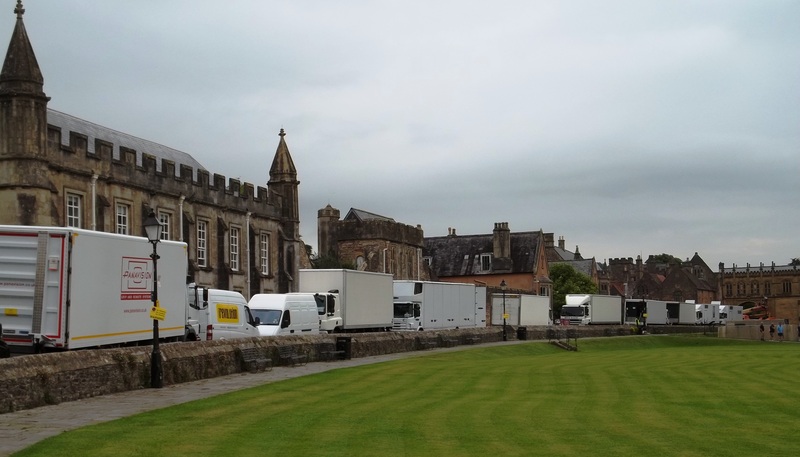 At the time, I was General Manager of the Swan Hotel in Wells and welcomed the film crew onto the premises. The hotel features a number of times in the film. 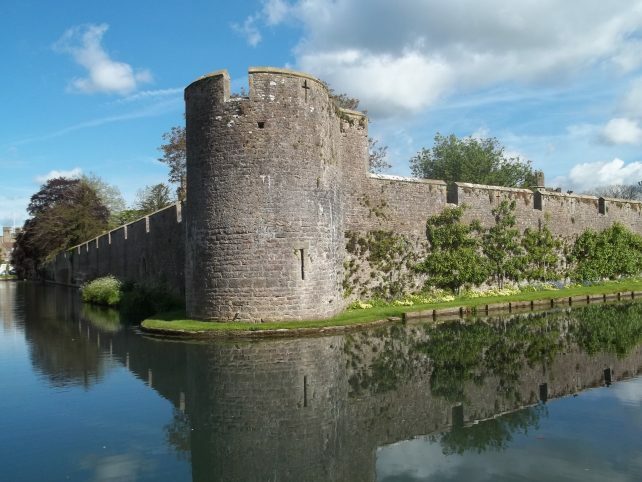 The moated Bishop’s Palace. What a backdrop! The production really helped to promote Wells. 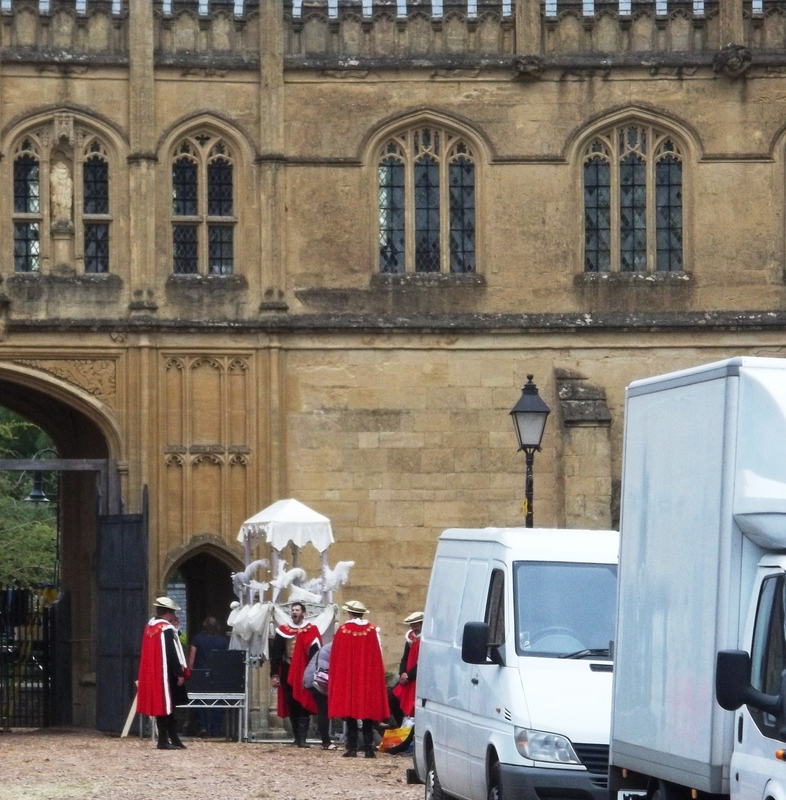 Indeed, film enthusiasts still visit the area today and many enjoy a guided ‘Hot Fuzz’ walk with Siobhan of Wells Walking Tours. Hot Fuzz wasn’t the first major feature film to make use of Wells. Take a look at the 1972 version of The Canterbury Tales and you’ll see Vicars’ Close (opposite Wells Cathedral). This remarkable residential street lays claim to being the oldest continually inhabited one in Europe and featured on ‘The Great Interior Design Challenge’ on BBC2. Pick the right day to visit Wells and you could see the likes of Charlize Theron, Ronan Keating or Jenny Seagrove acting their socks off! Visit Wells in April and you could catch the ‘Wells Festival of Film‘. The independent cinema in Wells screens a host of different films over the 3 day event. 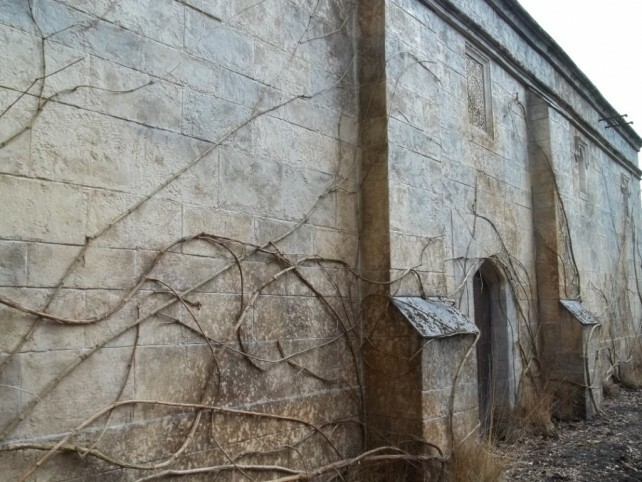 The showpiece is usually an open air screening of a ‘blockbuster’ in the grounds of The Bishop’s Palace.